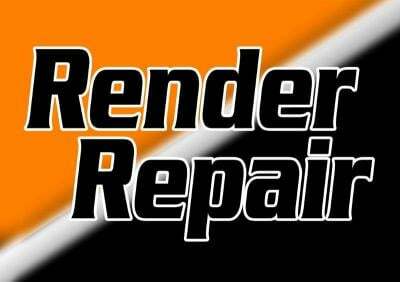 Render Repair would like to warmly welcome you to our website. Please allow us to introduce ourselves. 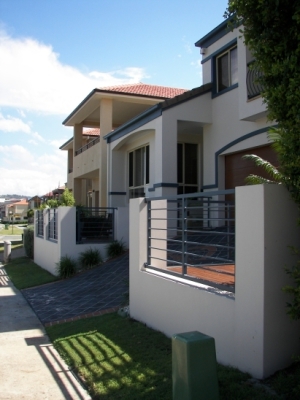 We are a small family owned business on the Gold Coast with 16 years experience in render- repairing and painting. One of the main things we specialize in, is fixing damaged render to walls ,houses,buildings etc externally, getting them looking like new again. It is our aim to be the best in the business at what we do.We pride ourselves on getting the job done right the first time and offer a fast and reliable service. Our business is happy to offer free quotes, either by coming to your property or by recieving information & photo's of the job either via e-mail or text. For more information, please contact me via my e-mail : [email protected] or by phone on 0405772878 Thanks, we look forward to call. Hi, im Jamie. 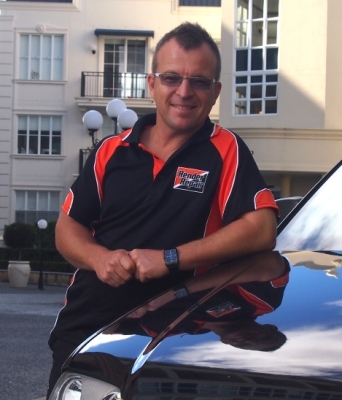 As a proud Australian business owner, i believe in supporting our Local economy and businesses .I have spent a long time building up a good reputation here on the Gold Coast .I have seen the industry change alot over the years and have learned exactly what the customers here want and need.